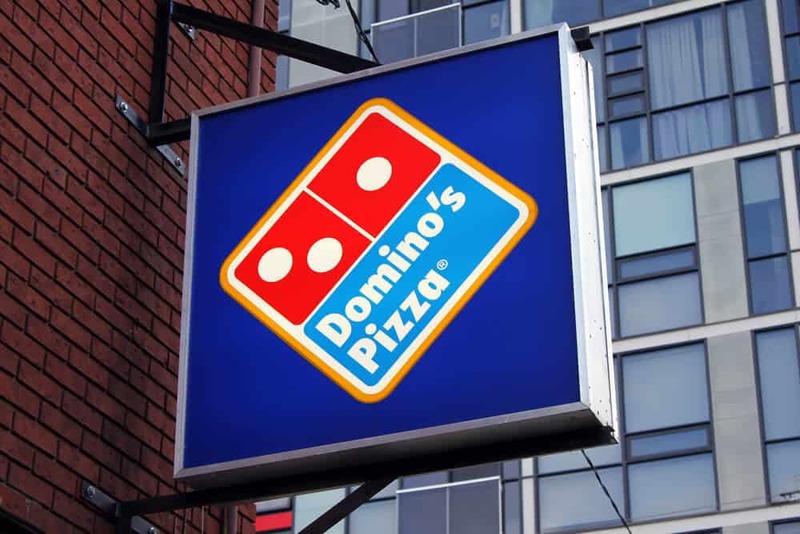 In weird news: Domino’s, your second-favorite pizza chain, is going to fix the infrastructure in local towns as part of a marketing campaign. Paving for Pizza, announced Monday, is the new initiative from Domino’s to make sure carryout customers get their pizza home safely. Domino’s Pizza, the largest pizza company in the world based on global retail sales, is saving pizza, one pothole at a time. Cracks, bumps, potholes and other road conditions can put good pizzas at risk after they leave the store. Now Domino’s is hoping to help smooth the ride home for our freshly-made pizzas. Starting today, Domino’s is asking customers to nominate their town for pothole repairs at pavingforpizza.com. This may be the best hope for better roads, as Fortune reports the American Society of Civil Engineers estimates that this country will need $4.5 trillion worth of infrastructure repairs by 2025. And $2 trillion of that estimation is just for roads and streets.